Not that this is really much comfort mind you. Working with the DNG converter is far from efficient and requires an additional step in the ingest workflow. It also potentially doubles the amount of storage space that you require for your images. Unless of course you decide to - as Adobe suggests - trash your original RAW files and only keep the DNG copies, thereby potentially losing advantages to future manufacture driven software, or non DNG alternatives (think Nikon NX-D and it’s eventual successor or perhaps better alternatives from other third parties like Phase One and their very capable Capture One software). Considering Adobe’s now permanent move to a subscription model for Photoshop, it seems logical to predict that Lightroom will ultimately also migrate to a fully ‘cloud-based’ subscription model. What exactly are the options available to photographers then? The good news is that the Adobe Photographers package is actually a reasonable package of software for, surprisingly, a reasonable price. 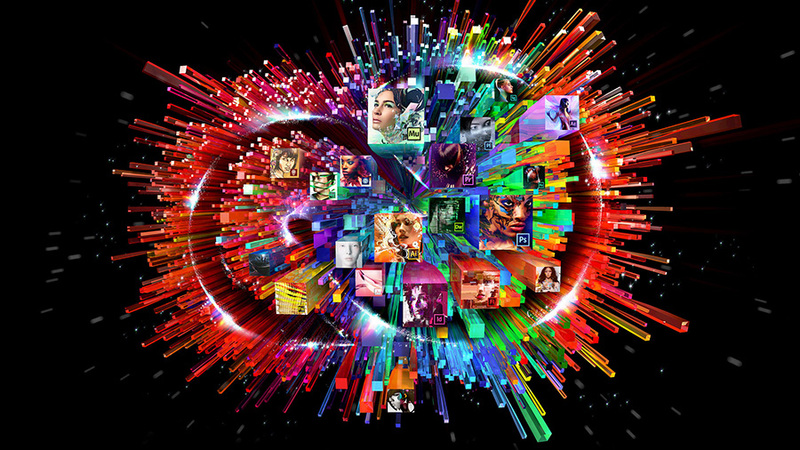 After the original debacle of the CC rollout, Adobe quickly created a photographers package that included Photoshop CC and Lightroom. Added to this are Lightroom Mobile and a limited amount of space on the the Adobe Creative Cloud for shared files. While I don’t endorse the choice of subscription model, the price is actually cheaper than if you were to buy Photoshop 6 and Lightroom 6 as standalone packages and upgrade at every second upgrade. The downside is that when you decide that you no longer want to follow the subscription path, then you lose the ability to use the software. The ramifications of losing Photoshop aren’t necessarily that large however. There are several alternatives to Photoshop for bitmap editing (more on this in a moment). Losing Lightroom is a bigger deal. Personally, I have a master library of over 12000 images that I use Lightroom to navigate through. Although I am not enamored with the way that LR processes images, it has become my de facto imaging workflow tool - mainly because it is so efficient in sorting, ranking and searching for images. As a result, I am essentially locked in to Lightroom. Any move away is likely to result is a massive amount of work to shift workflow to a different application. It’s not impossible though, so long as I maintain a few rules in my DAM (Digital Asset Management) workflow. So what are the alternatives? In terms of editing and sorting, the most efficient application I have come across (and in fact still use) is Photo Mechanic. If you want to ditch Lightroom, this would be my first port of call. As it is, it ingests faster than LR and because it uses the RAW file's embedded jpeg, it renders almost instantly for viewing (unlike LR which has to render the file via Adobe’s render engine before you can see it). Although I don’t use it, Nikon’s View NX is actually pretty good as an image management tool. Just don’t try searching for anything in it. Then there is of course Apple’s new Photos App. Sadly Photos doesn’t really seem to be designed for the professional. It’s a great place to play with your jpegs, especially if you are wanting your images to be available on all of your Apple devices, but the way it handles your actual original files is typically Apple obscure. If I didn’t use Lightroom, I suspect that my PIEware (the type of software like Lightroom that manages files through a library) of choice would be Capture One Pro. I’ve tried this software several times and have to say that I like it. It is actually a better RAW editor than Lightroom in my opinion. But, it is somewhat slower, is considerably more expensive, and now rather worryingly comes as a subscription model as well. As a Lightroom replacement either Capture One Pro (Windows or Mac) or ACDSee Ultimate 8 (Windows Only) and Corel’s Aftershot Pro 2. 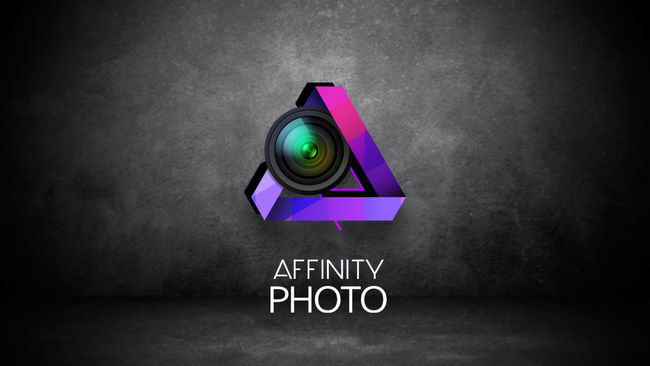 These programs are designed as all in one photo applications. They allow you to sort, rank, keyword, do basic and batch adjustments, export resized files and even share to web services. As much as everyone decries Nikon’s current iterations of software, their Nikon View NX-i and NX-D are actually reasonably good at what they do and are free. If you don’t want the hassle and expense of a subscription model app, then you can’t go far wrong with this (if you happen to shoot only Nikons that is). I would have originally said that Apple Aperture was also an option, but Apple have decided to can Aperture (to howls of dismay and disgust). ACDSee have an alternative in the form of ACDSee Mac Pro 3 which is worth considering as it currently only costs US$28,95 (down from $99 which implies fire sale pricing and a potential update in the wings). The only real downside I have found is it works a little slowly since it works on the image itself (rather than a virtual copy that is imported ala Lightroom) and is conspicuously lacking a healing/cloning tool for removing dust spots. For Mac users Corel’s Aftershot Pro 2 is really a better, fuller functioning, tool. Simply for viewing and sorting through images along with ranking and keywording, I think that Photo Mechanic is about as good as it gets. Then there is the venerable InfranView which, although visually rudimentary is actually a fairly robust application. Searching for images via keywords is not their strong suite though. For this a PIEware like Lightroom or its alternatives are a better bet. At the end of the day, if synchronization between products is important to you, there really isn't a perfect alternative to Adobe. That may change in the near future, especially with Serif rumored to be working on a Lightroom alternative. Should they manage this, it may wrestle a chunk of users away from the Adobe monopoly on professional photographers (yes I know Corel exists and has been around for decades, but they have just never been taken that seriously by the majority of professional users). $10 a month is reasonable if you earn your living from Photography. If you only look into your images once a month though, then one of the alternatives is possibly a better bet.